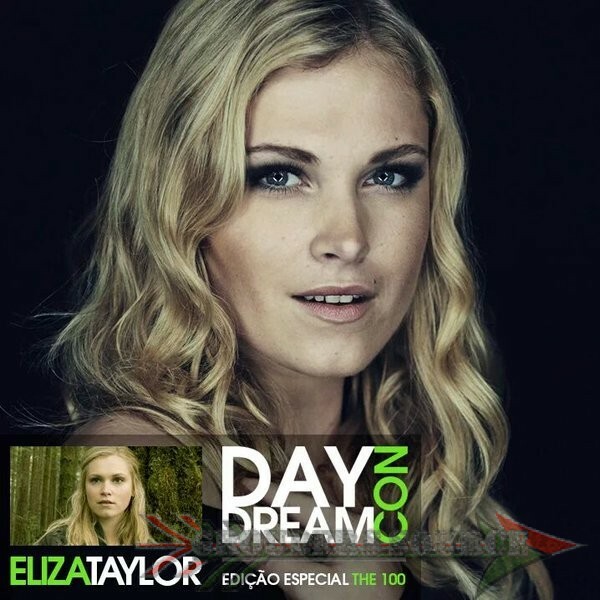 It was confirmed today (February 15th) that Eliza Taylor will be attending Daydream Con in Brazil May-21-22nd! Eliza will be joining her fellow The 100 stars, Ricky Whittle, Richard Harmon, and Marie Avgeropoulos (Bobby Morley cancelled), for a special convention in Sao Paulo, Brazil just for The 100! The event will take place May 21-22nd, and the fans surely cannot wait! More info can be found at the Daydream Eventos website and their official Twitter.